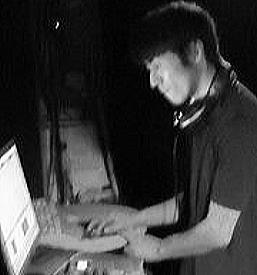 Techno, Electro, Industrial DJ & producer born in Sapporo, Hokkaido, Japan (1977). Kuniaki Takenaga’s music career began in 1997 influenced by The Prodigy, Ken Ishii, Fumiya Tanaka and the djs’ at the famous Juliana’s Tokyo club. Kuniaki has founded his own label Dispired Recordings in 2008 and the rest is history. Takeshi el niño The work by the solo of collaboration EP of o and Marco Rane and Peter Gual has been released. Remix EP is being produced with Dispired Industrials now.